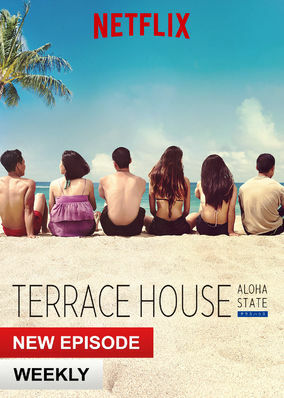 Terrace House: Aloha State (2016) on Netflix Sweden. Check worldwide Netflix availability! If Terrace House: Aloha State isn't available in your country, or you are visiting a country where it isn't, there is still a way to watch it! The beautiful island of Oahu is host to a new batch of six strangers who share a single roof, multiple conflicts and no script in this reality series. Say "Aloha" to young romance, clashing personalities and amazing sunsets when strangers share a home in scenic Hawaii.